Cavi-Lipo – It’s not just what we do… it’s all we do! 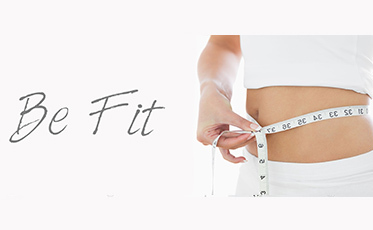 West Hills Cavi-Lipo Center is the leader in Cavi-Lipo procedures in the Long Island area. Visit our knowledgeable staff of trained Cavi-Lipo specialists who are ready to help you discover a thinner you at any of our convenient locations in Nassau and Suffolk counties. 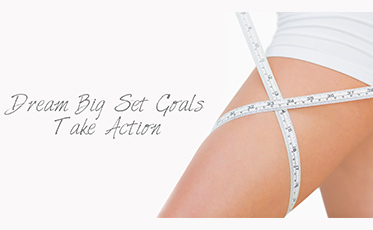 The Leader in Cavi-Lipo Procedures in the Long Island New York Area. West Hills Cavi-Lipo Center A non -invasive alternative to liposuction. Visit one of our 6 convenient locations in Nassau/Suffolk Counties.